I remember years ago a television program on ERT3 – a state broadcasting channel – entitled Golden Melodies (Chrises Melodies in Greek) and hosted by Lefteris Kogalidis, a devoted music journalist. Each show included a collection of the most famous dancing and singing scenes from old musical films, mainly from 20s till 50s. It was my grandpa’s favorite show and mine too. I tried frantically to find just one episode but there’s nothing out there, not even a small segment. 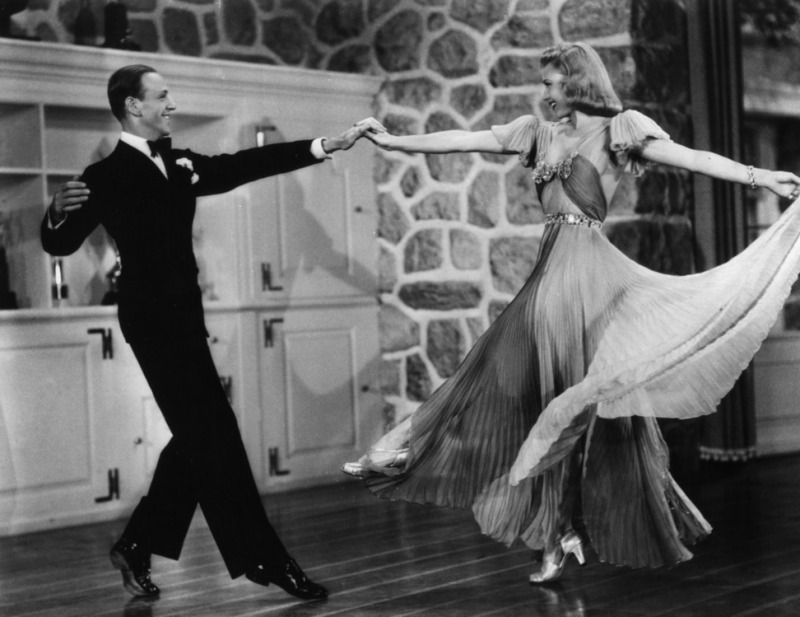 Fred Astaire and Ginger Rogers are the greatest dancing couple ever – at least in my opinion. When they dance, I feel like they dance in the stars and I dance right there with them! 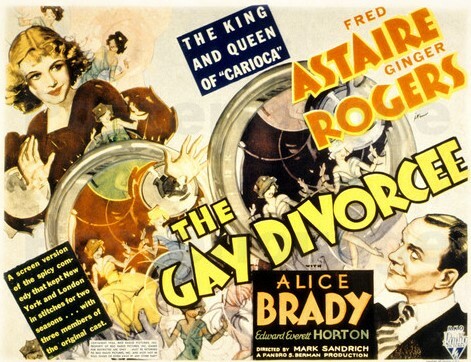 I liked all their 10 films they made together and in particular The Gay Divorcee, Top Hat (1935) and Swing Time (1936). Night and Day song is just imprinted in my mind from the movie The Gay Divorcee, but also I really like Frank Sinatra’s cover on this beautiful song written by Cole Porter. The movie was also nominated for an Academy Award for Best Picture. 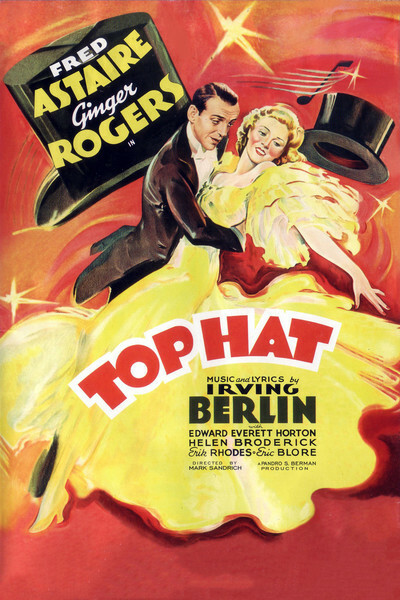 Top Hat is my most favorite and I believe the first Astaire film I’ve ever watched. It is considered to be their most successful film and it was also nominated for an Academy Award for Best Picture, Dance Direction and Original Song for Cheek to Cheek, written by Irvin Berlin. 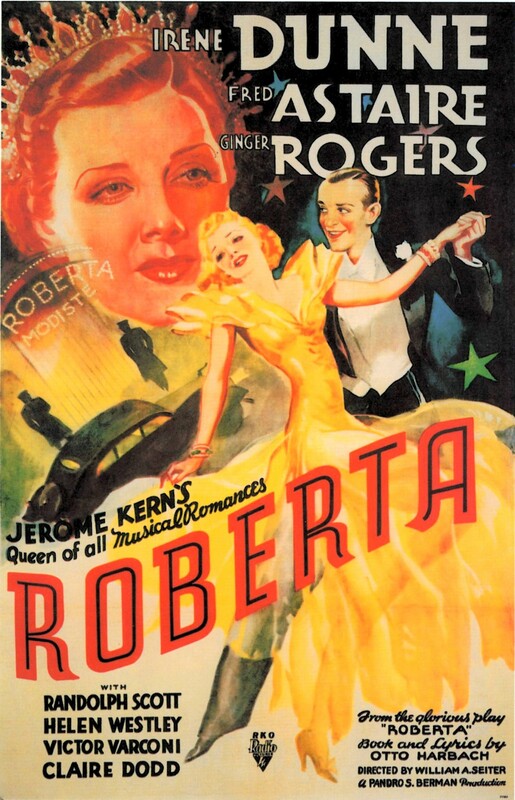 Roberta also received an Academy Award for Best Original Song, Lovely to Look At. 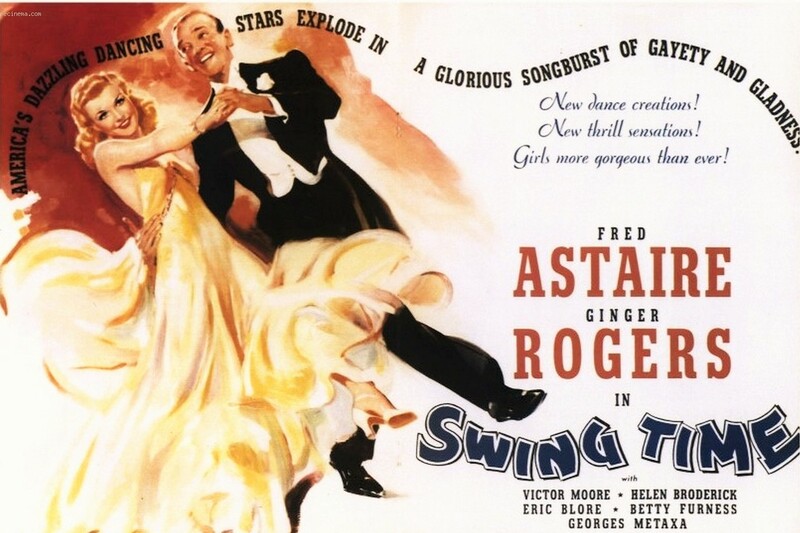 It was remade in 1952 starring Kathryn Grayson and Red Skelton, but who can replace Fred and Ginger?? Waltz in Swing Time is my most beloved dancing scene, due to the couple’s diligent moves and great choreography. 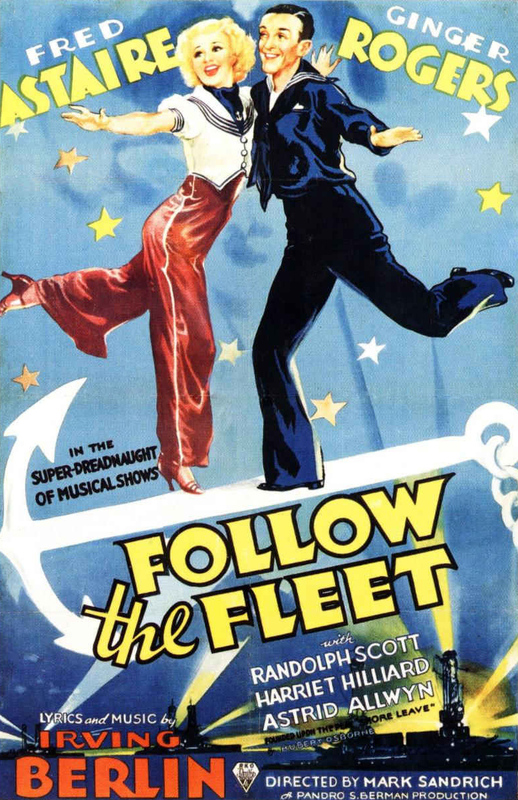 Follow the Fleet is the fifth film of Fred and Ginger and one that was a box office success, generating more than $2 million. Let’s Face the Music and Dance is a breathtaking scene, filmed in long take – an uninterrupted camera shot – lasting about 3 minutes! The film blends some ballet, classic dance with jazz and I must say the result is just wonderful. All thanks to composer George Gershwin, who also made Rhapsody in Blue (1924), and used to blend the classic with modern, jazz tunes. Let’s Call the Whole Thing Of is the funniest scene in my opinion and the lyrics just genius, written by Gershwins’ brother, Ira!! 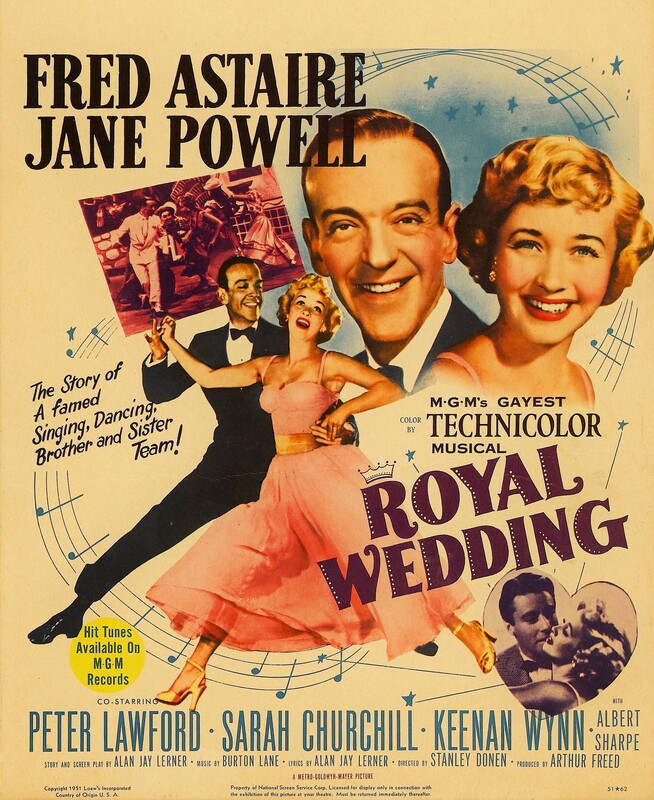 This film was the first color movie I ever saw with Fred! Ginger did not star with him, since their last film was The Barkleys of Broadway in 1949. Probably the most iconic dancing scene is the ceiling one where Fred sings You’re The World to Me and literally dances on the ceiling and walls of his room! 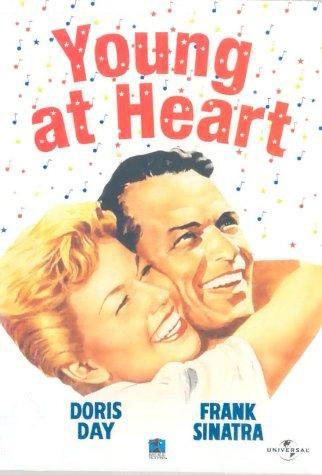 There isn’t a more classical musical film than this! Everyone knows about it, even the ones who are not interested in this genre. It also has some nostalgia for the 20s, as the protagonists are chronologically located in the transitional period from silent films to talkies. 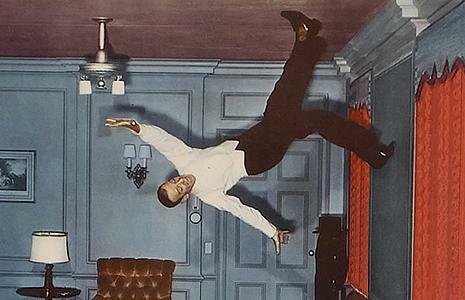 …but Gene Kelly attempted successfully the same thing two years later in It’s Always Fair Weather. 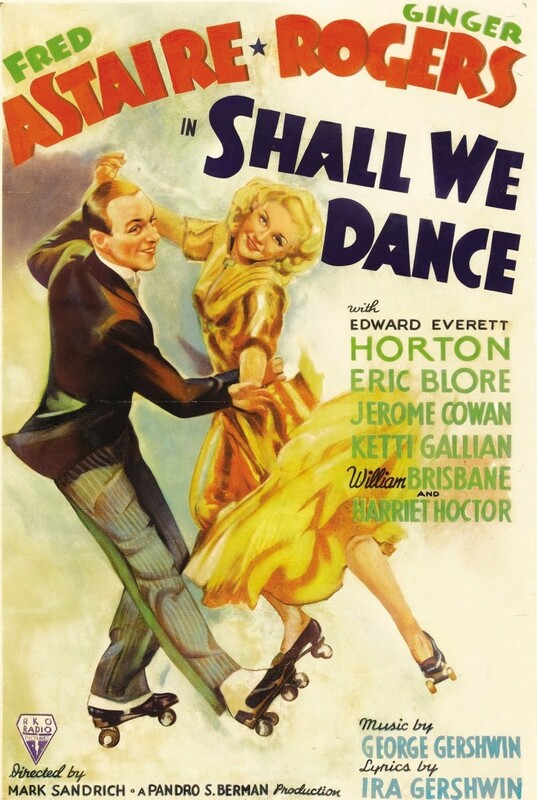 There aren’t any dancing acts, at least as far as I remember, but the songs are all so heart-warming in this film. 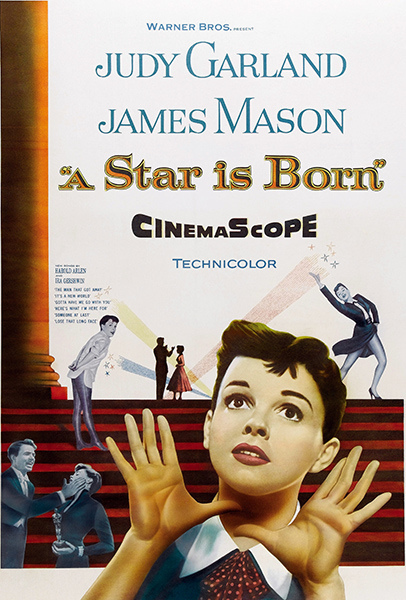 I liked You, My Love scene where Frank sings with Doris Day, another great actress from old Hollywood. This fantastic song was also nominated for an Academy Award. This isn’t a musical film, but it’s my favorite one of the old Greek cinema. 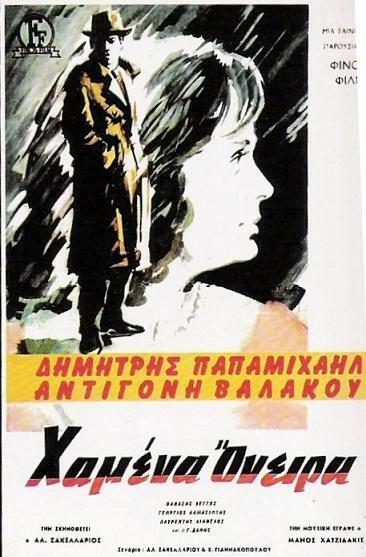 It stars two of the greatest actors, Dimitris Papamichael and Antigoni Valakou. The story is very dramatic but also very real. Two young friends start working together, making dreams and plans about the future, but in the end nothing works out for them and they decide to settle in a marriage together, since what they have left is each other, although there is only “friendship love” between them. This is the last scene of the film, showing the two of them dancing melancholically under the rhythm of a nostalgic song called The Waltz of Lost Dreams composed by famous Greek composer and musician Manos Hatzidakis. Surprise! Here is a film made in 2011 but it’s absolutely filled with nostalgia. 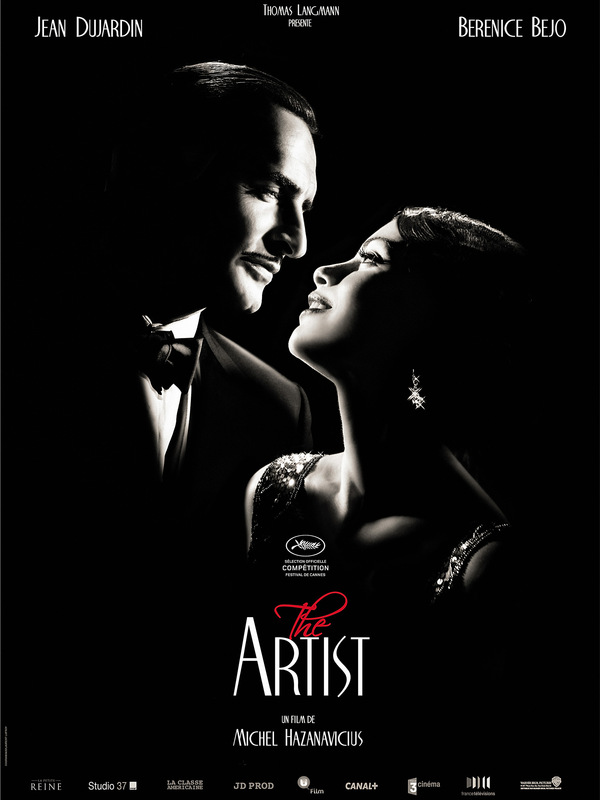 The Artist is my favorite film ever, I love the acting, the music, the cinematography, the costumes, the everything! Michel Hazanavicius’s idea to make a silent film in this modern period was risky but also very intelligent. 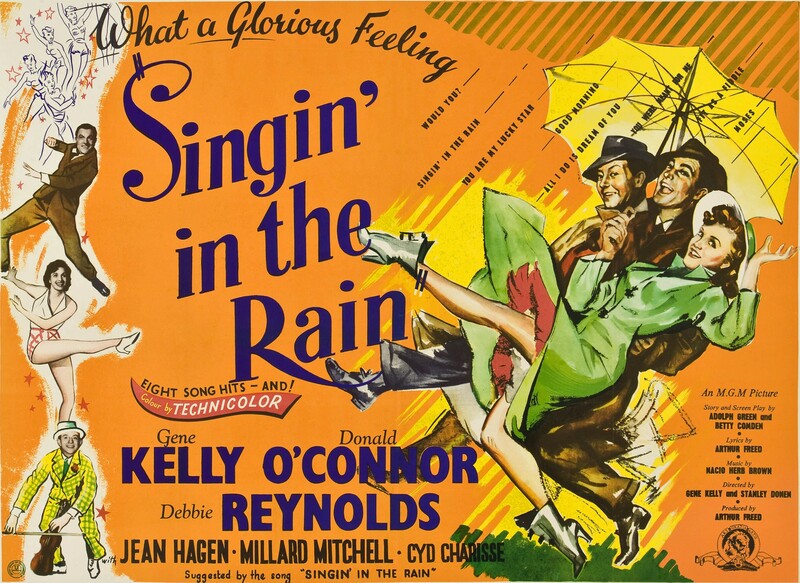 The movie is also caught in the transition of silent to sound in films, like in Singing In The Rain and sound is incorporated very carefully in it. Peppy’s and George’s last dance is MAGNIFIQUE and (spoiler alert!) we hear sound for the very first time – the melody of their breathing. (George’s nightmare doesn’t count because it was a dream and not real time!!) It was nominated for 10 Academy Awards and won 5 – Best Motion Picture of the Year, Actor in a Leading Role, Best Directing, Best Costume Design and Music. PS: Many tears were shed during the making of this post !